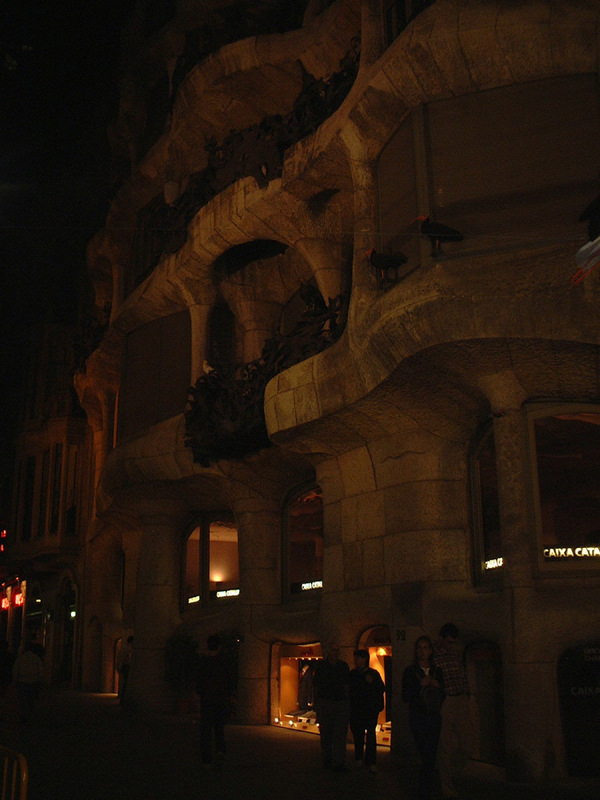 Casa Mila, La Pedrera. 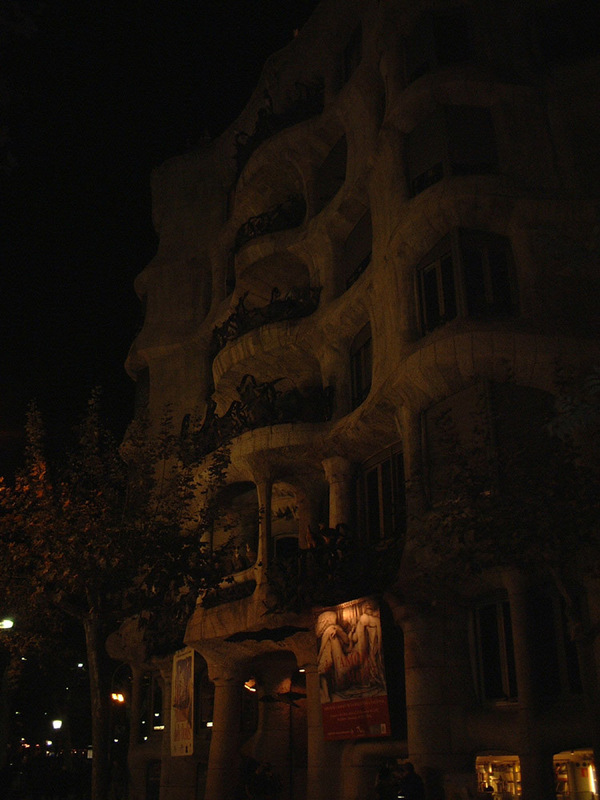 | No place like home. 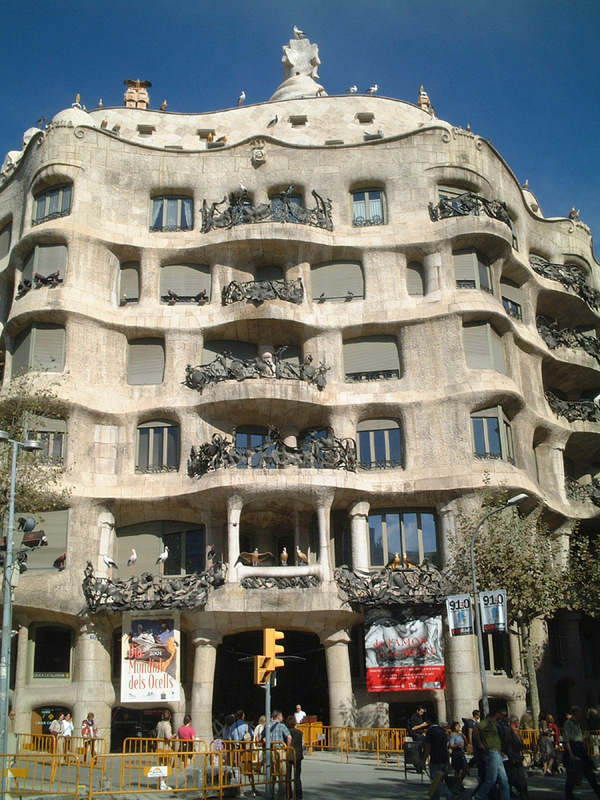 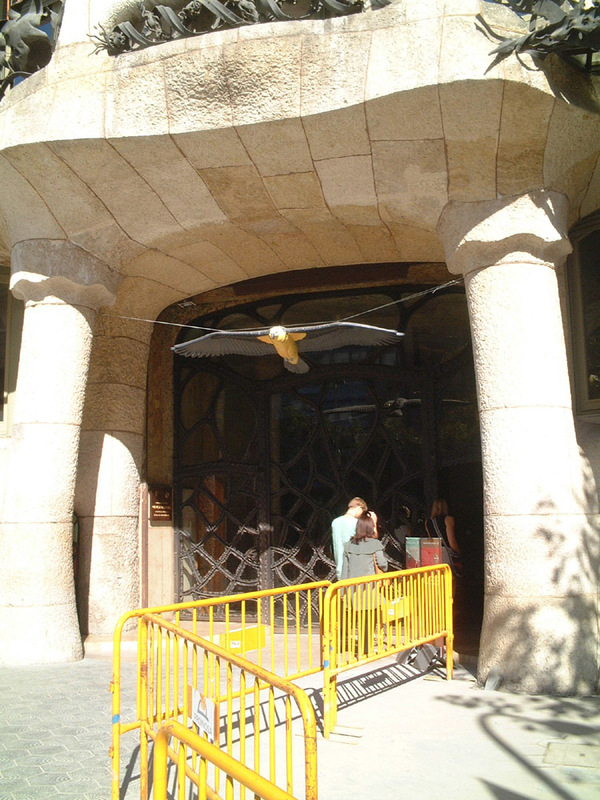 La Pedrera had many “problems” during its construction (1906 – 1910) some of ehich led to threats by the Council to remove sections of the building and/or demolish whole floors because of excessive height etc. 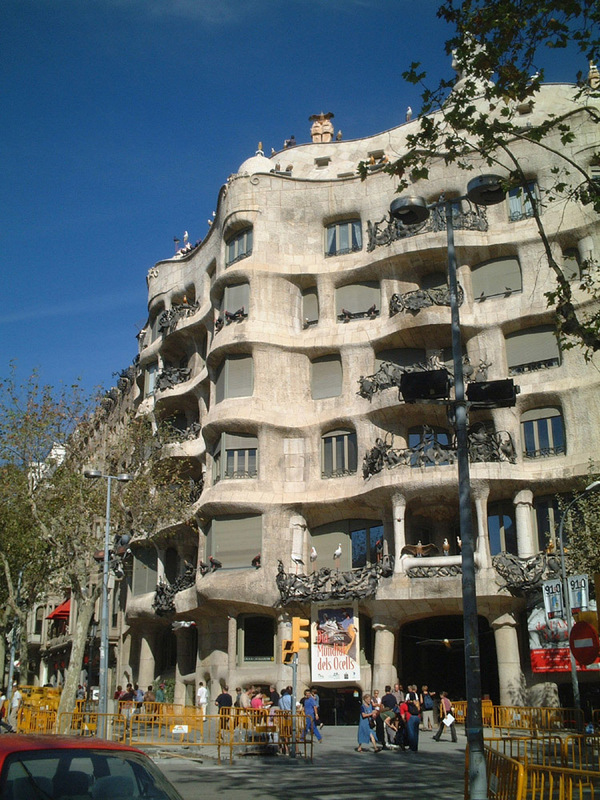 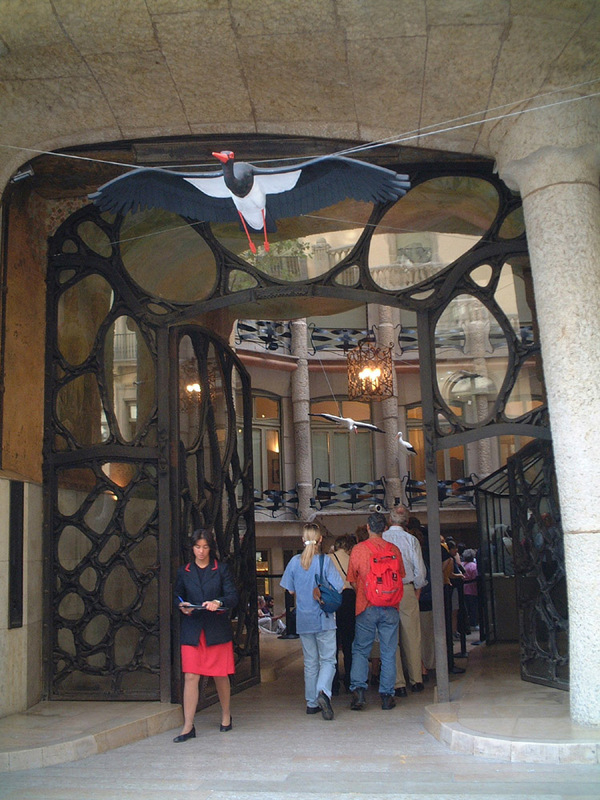 All were “forgiven” when it was realised what Gaudi had produced as a work of art. 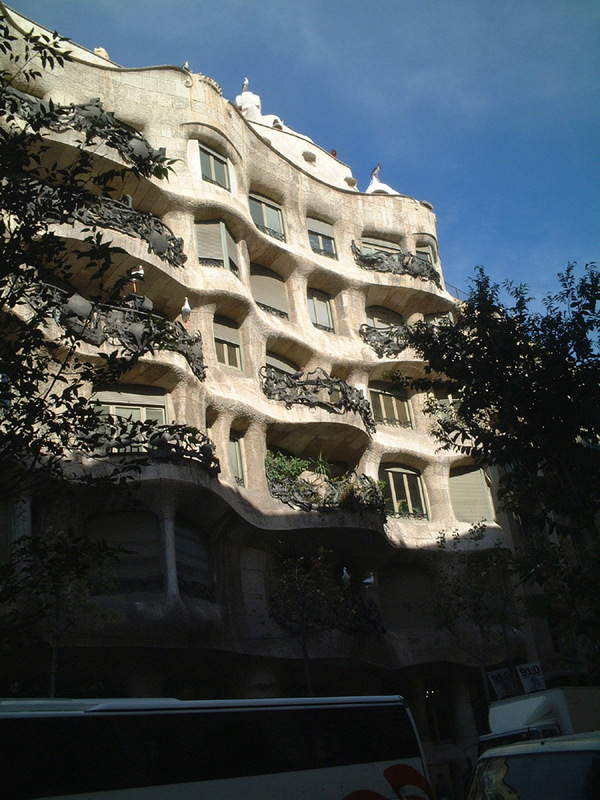 Uriginally designed as an apartment building there are still owners who pay a very small rental because of the agreements given to families. 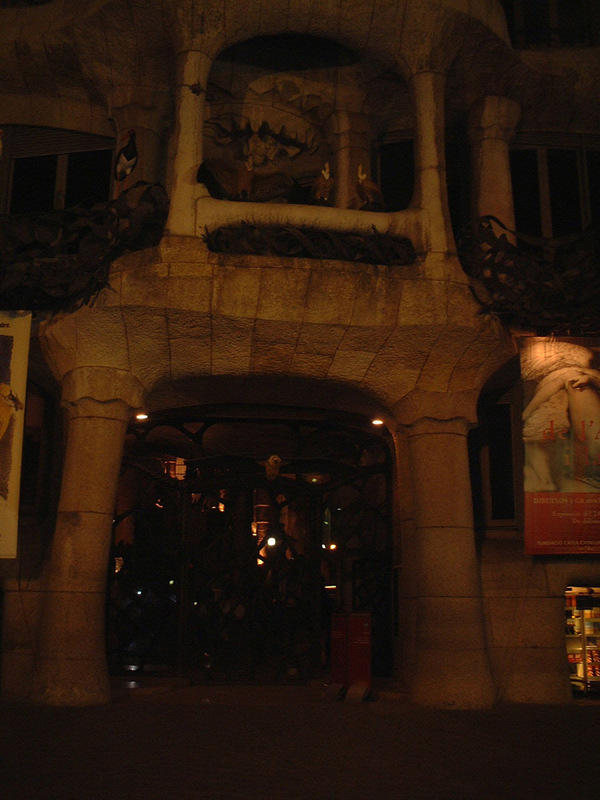 The majority of the building is now owned by a bank but part is now available for cultural events such as lectures or art exhibitions. 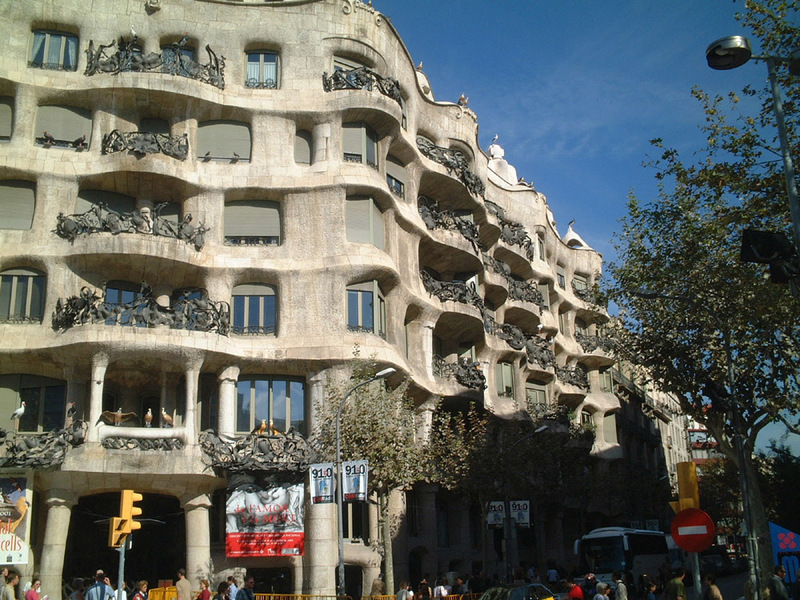 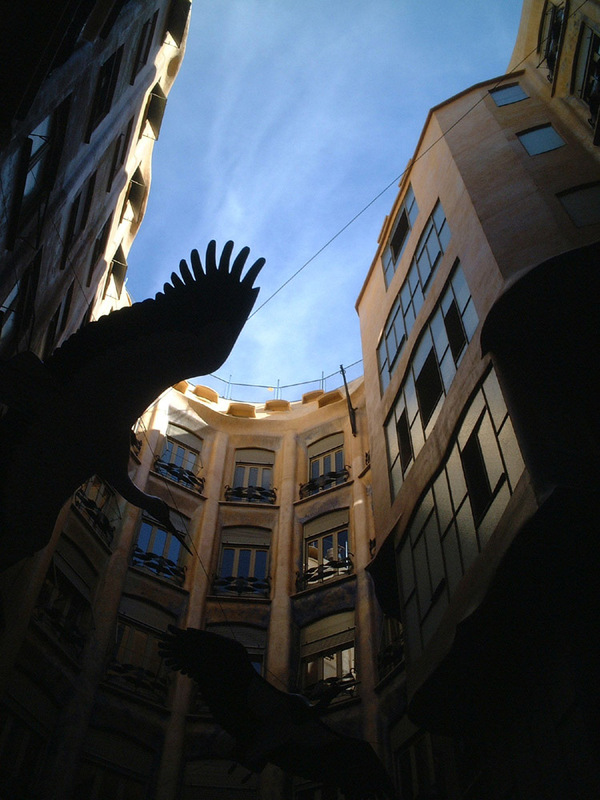 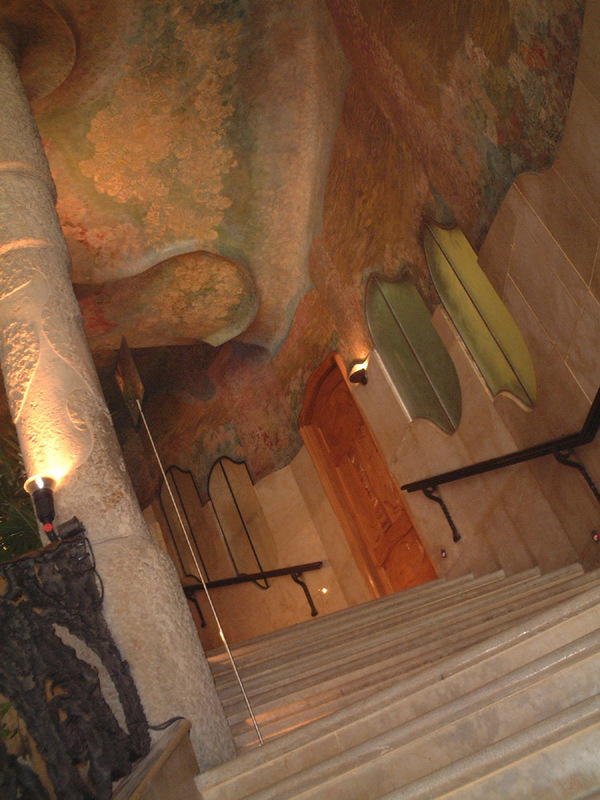 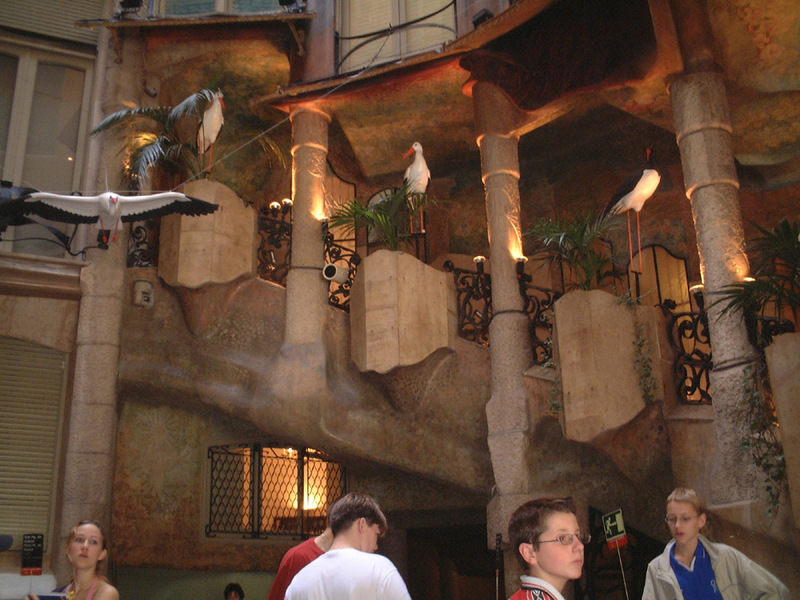 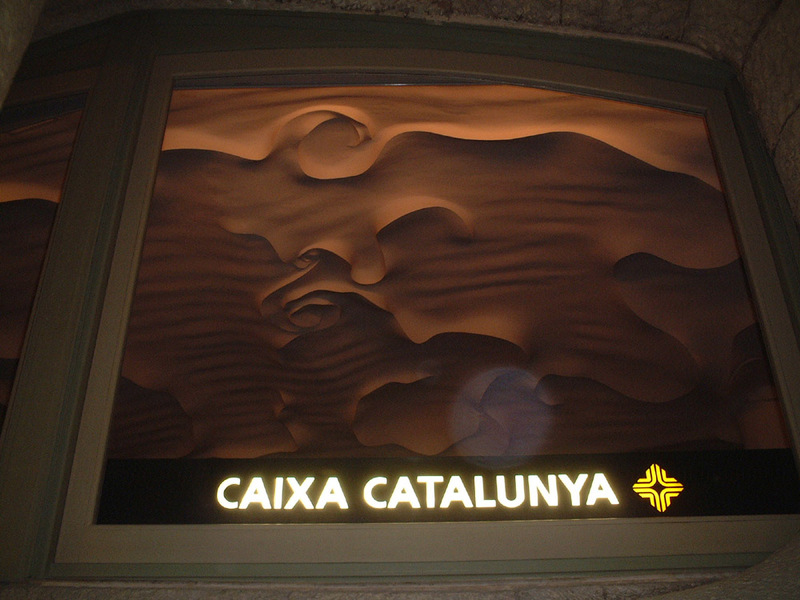 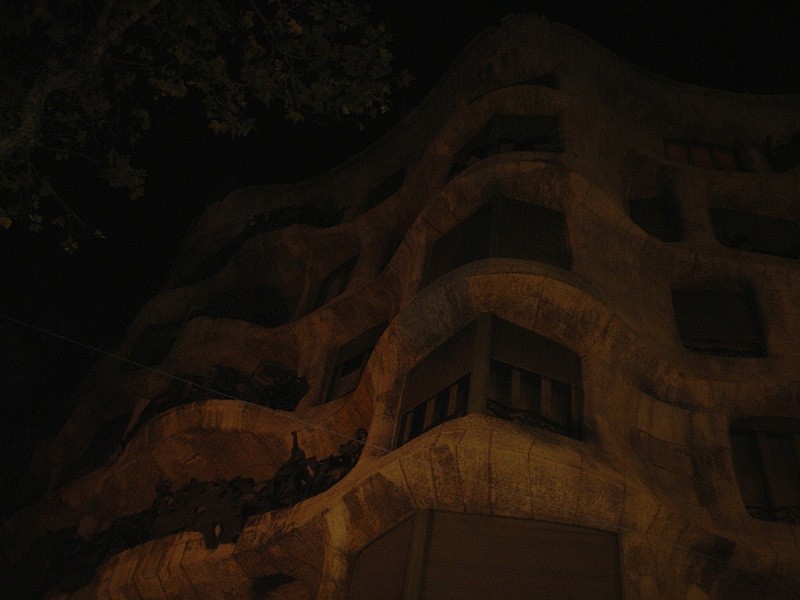 La Pedrera was listed as a World Heritage Site by U.N.E.S.C.O. 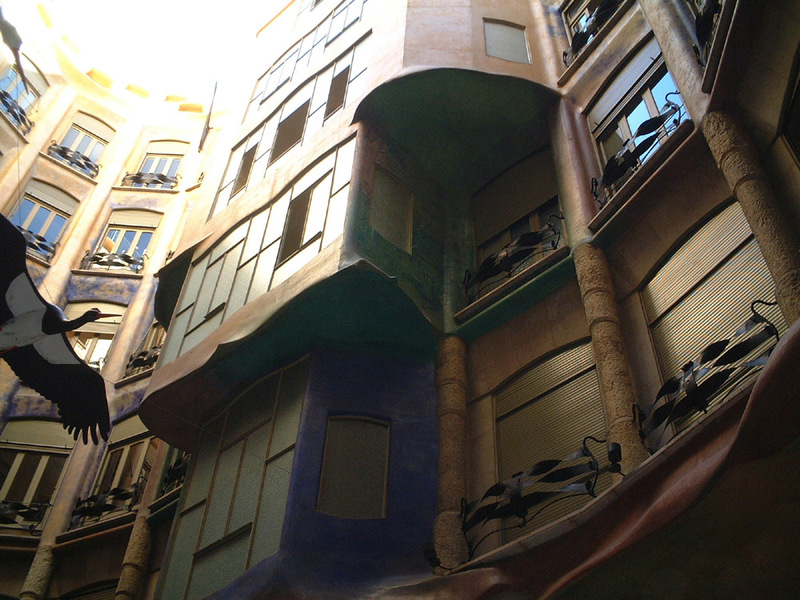 in 1984.